A team of Japanese researchers has confirmed the discovery of 15 new exoplanets, orbiting around red dwarfs — including a system of three super-Earths, one of which appears to be located in the star’s habitable zone. Artistic depiction of exoplanets. Image credits: NASA. In 1992, two radio astronomers reported the discovery of the first known exoplanet outside our solar system. 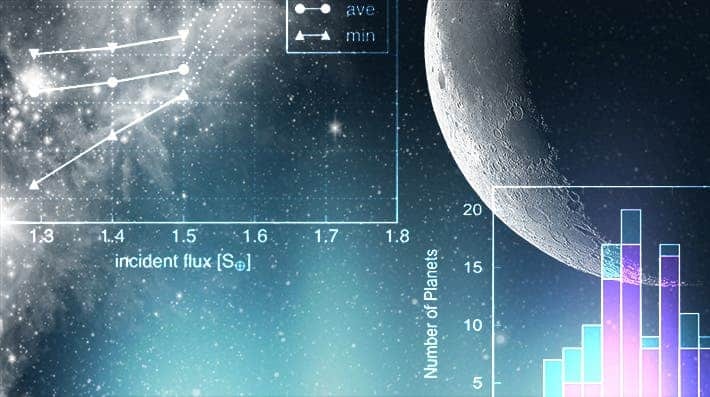 Since those early days, our hunt for exoplanets — planets orbiting a star other than our Sun — has progressed tremendously, with NASA’s latest count confirming 3,706 exoplanets, and many more candidates awaiting further scrutiny. Now, we can add 15 more to that count. The findings (published in two papers in The Astronomical Journal) are based on data from NASA Kepler spacecraft’s second mission, K2. All of them orbit stars called red dwarfs, small and relatively cool stars. This is noteworthy because finding a planet around such a low luminosity star is much more challenging than finding a similar planet around a brighter star, like our Sun. Image Credits: Tokyo Institute of Technology. However, it’s encouraging that these planets were discovered around metal-rich stars, just as previous research predicted. There seems to be a connection between the size of the planets and the amount of metal in the host star. 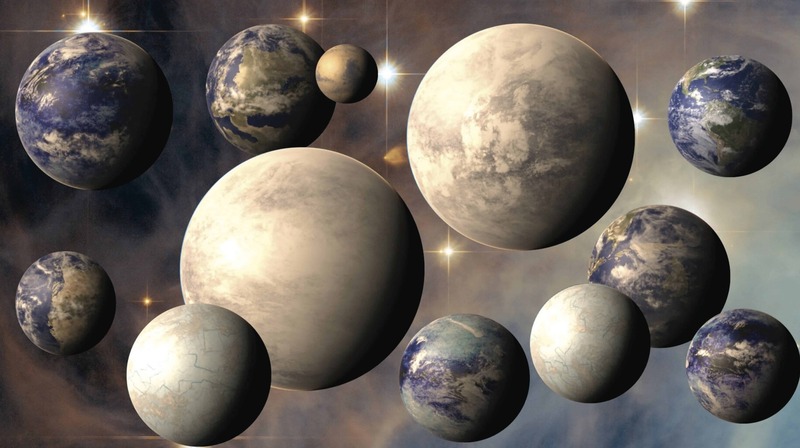 Researchers now want to carry out a more precise estimate of the radius and temperature of K2-155 star, around which the three super-Earths orbit, in order to definitely conclude whether K2-155d is habitable. However, achieving this precision requires a different approach, using techniques like interferometry. The research was published in two articles in The Astronomical Journal.